It's that time again! 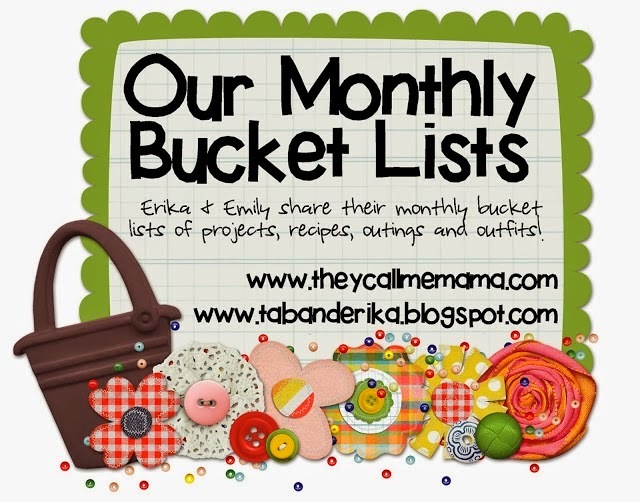 Time for Emily and I to share our Bucket Lists for June! I seriously should have just added a picture of a pool and called it a day. haha! I have a feeling this little guy isn't going to be sitting so still this year at the pool. haha!! Swim Lessons!! This will be Ebby Lee's 4th year and Nixon's 3rd year at Mrs. Sally's. They LOVE her and talk about swimming with Mrs. Sally ALL YEAR LONG! Tennis Camp...last year Shay and I signed our kiddos up for tennis camp not knowing what to expect. They actually did a great job and are looking forward to round #2 this year. Don't forget to check out Emily's list! What is on your June Bucket List?? I don't remember that beach pic of y'all! It's so good! And yes, BRING ON THE POOL! Can't wait to spend all summer with your crew! The pool is apparently the place to be this summer! You will have fun in San Antonio, Ebby Lee will know all about the Alamo for school in August. Looking forward to hearing about your trip to SA. I have always wanted to go there, but I am not interested in history either! lol! The Riverwalk just looks really cool! Fun! Cannot wait for the pool! I will be diving in on Saturday as soon as we get to my parents house! Lots of traveling for us this summer! Pray for my sanity in the car with three girls! My husband is from Texas, even after being here in Chicago he last 18 years with me hasn't changed that proudness! When he took me to the Alamo the first time, I was totally disappointed! The smallest building ever! I guess not everything in Texas is big! Haha! Btw, we have been going to Destin the last 4 years! Loooooovvvvvveeeee it! I love the Riverwalk! I've only been to San Antonio a few times, but I always made sure to go down there, and enjoy a meal. I hope you have a great time! We're about to start swim lessons too! It's officially summer!